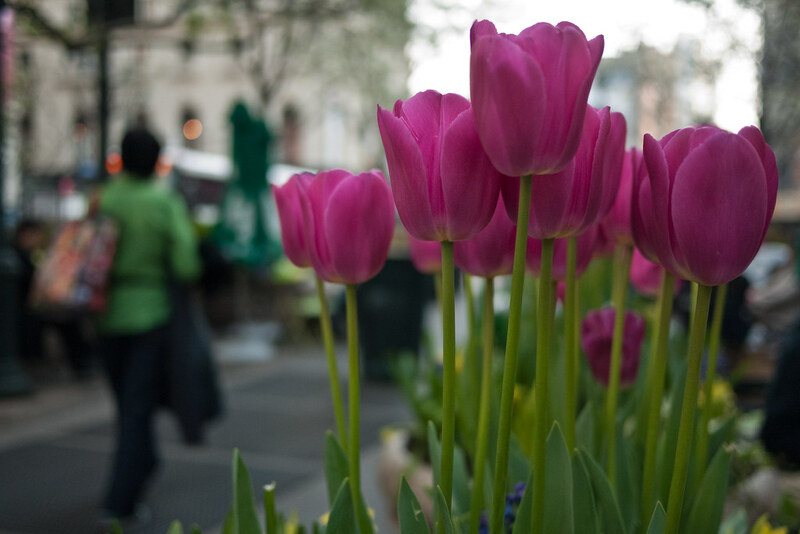 Spring finally seems to be in New York for good. Above is another shot with the GF1 and the 20mm 1.7 lens. The bokeh (background blur) comes out nicely with this lens and it's quite sharp even when it's wide open.